Read, Write, Recommend: Big News: A Free Book and a NEW Book! 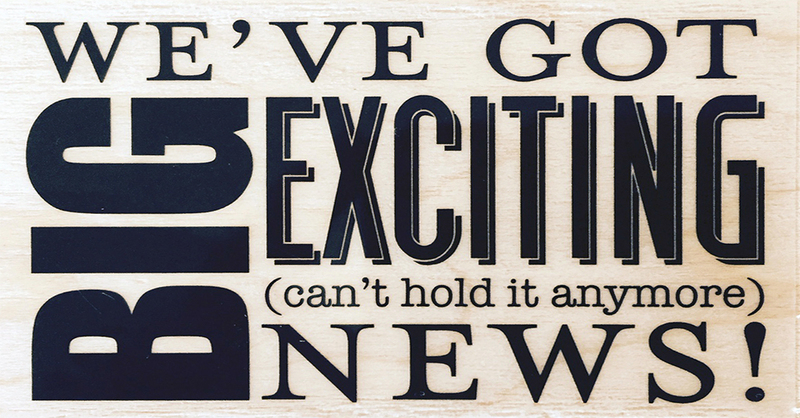 Big News: A Free Book and a NEW Book! Starting Saturday, November 7, 2015, you'll be able to download my middle-grade novel Underground free for Kindle for a limited time. If you haven't read it yet, you should grab it up before next week's unveiling of the second book in the series right here on this blog. Serial Saturday kicks off on November 14, 2015. I'll be sharing a chapter of the previously-unseen Skyline each week until the whole book is available here to read online for free. 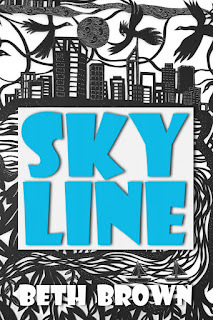 Subscribe via email or RSS feed on the right of this page to be notified as soon as a new chapter is available, or check in on Saturday mornings and look for the tag: SKYLINE. Please pass this announcement along to any friends, family, kids, school groups, or reading clubs you know who love (or might fall in love with) an action/adventure story with a strong female main character! Twelve-year old Emily wants nothing more than a "do nothing" summer break with her best friend Sarah. Her plans for watching movies and hanging out at the neighborhood recreation center are destroyed when Sarah is shipped off to stay with her grandmother and Emily is recruited by Lolfus, the king of the trolls who live under the city and who saved her life just a few months earlier, to help investigate an above-ground mystery caused by another frightening race of mythical creatures. Emily and Lolfus face off against a twisted and cunning opponent and risk everything to keep the balance between old and new, above-ground and underground, good and evil. 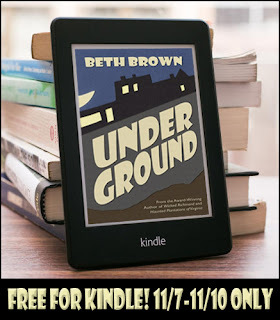 This contemporary urban fantasy is the second installment of the River City Secrets series that began with Underground.